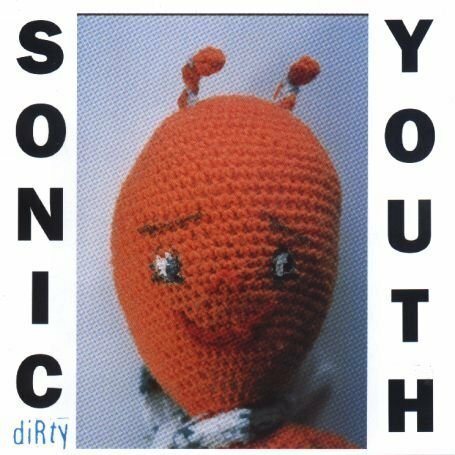 SONIC youth are arguably one of the world’s greatest bands. This mix is by ECDC, one of the world’s biggest sonic youth fans (a photo of her appears in the artwork on murray street) and she just happens to be my wife. Enjoy!